We can proudly claim to have been among the first to recognise the German capital’s potential. Subsequently, we have focused our core business on the Berlin property market, supporting investors – from high net-worth individuals to funds, asset management companies and other institutional investors – throughout the process from identifying and acquiring suitable properties to successful completion. 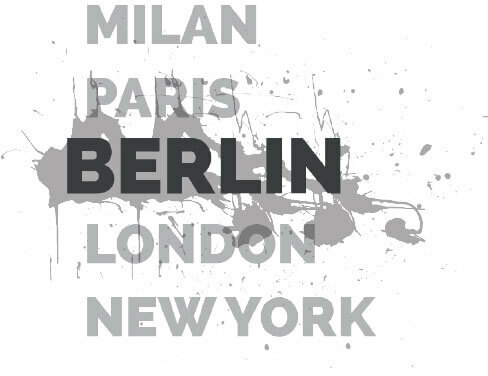 We now specialise exclusively in helping our clients leverage our long-standing experience and expertise on the Berlin property market as well as our extensive network of local key actors. As well as being among the most exciting cities in the world, Berlin has one of the most attractive housing markets. With economic growth above the German average and a promising employment market creating consistently strong demand for housing, property prices are still lagging behind other European cities. Having recognised the German capital’s potential as early as 2006 – ahead of most competitors – Skjerven Group offers unrivalled expertise in the Berlin property market.